Become a member of Florida Oceanographic Society and join our fight for healthy waterways! 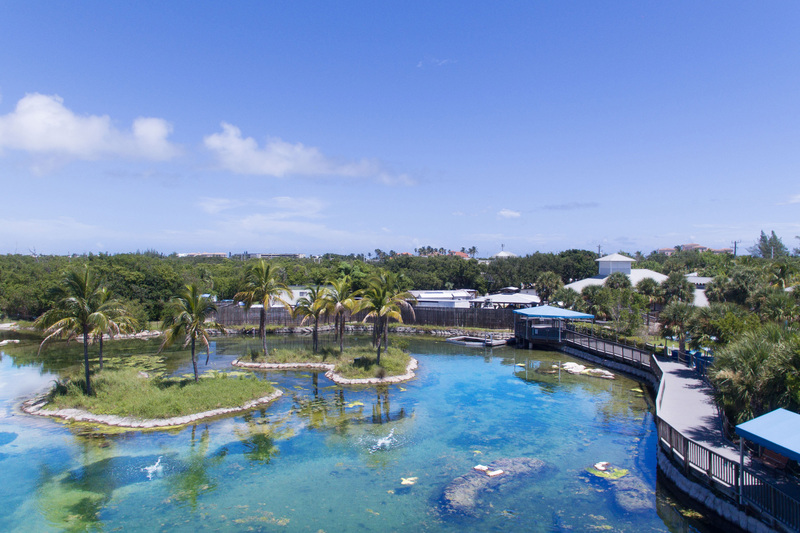 Not only is the Coastal Center a valuable, fun and educational attraction on the Treasure Coast but our advocacy, research and restoration initiatives are vital to saving our estuaries. 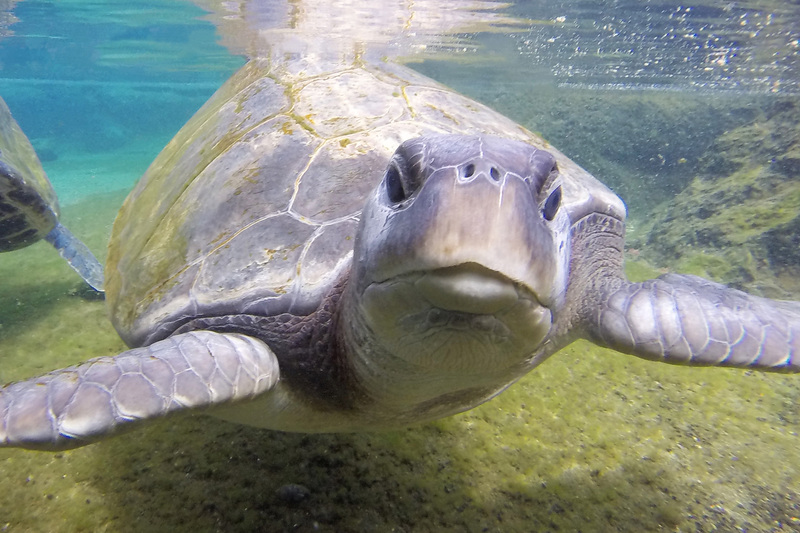 Your support and membership will help Florida Oceanographic Society share our passion for environmental stewardship. Join today! Or renew your membership. Complete the membership form below or call 772-225-0505, ext. 108. Thank you for your support! In addition, to the membership levels outlined below, Business Partner Memberships are available $500 - $10,000. Call 772-225-0505 ext.108 or email us at info@floridaocean.org for your individual benefits tailored to your business.